Our customers have different demands to keep operations running efficiently, as well as cost effectively. 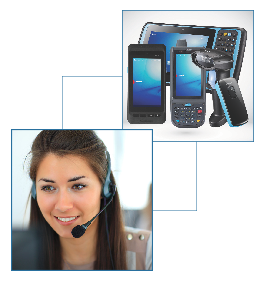 As UnitCare is based on understanding business and service needs of each industry where Unitech's devices are running. Because we care, we therefore present our new UnitCare services. Protect your assets against accidental damage, wear, tear and more. Create a customised package by additional supplements. Download the UnitCare 2.0 Brochure. and are subject to the TERMS & CONDITIONS UnitCare 2.0 of UNIQUE TECHNOLOGY EUROPE B.V.